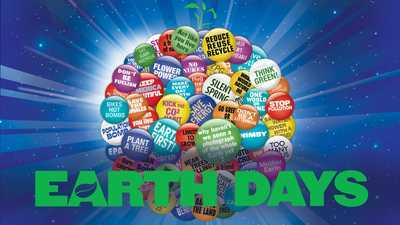 Since pre-colonial times, Americans' relationship to the natural world has shaped politics, policy, commerce, entertainment and culture. 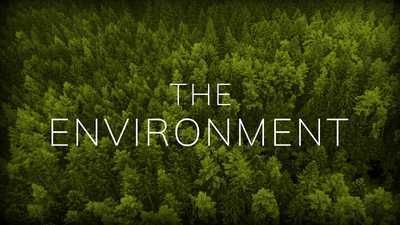 In this collection, delve into our complicated history with the environment through American Experience films exploring wide-ranging topics, from our struggles to exert dominion over nature to our attempts to understand and protect it. 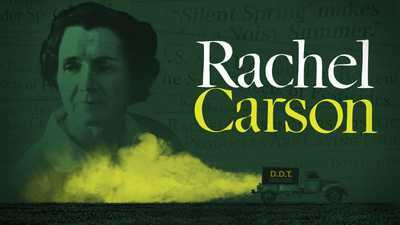 An intimate portrait of the woman whose groundbreaking writings revolutionized our relationship to the natural world and launched the modern environmental movement. 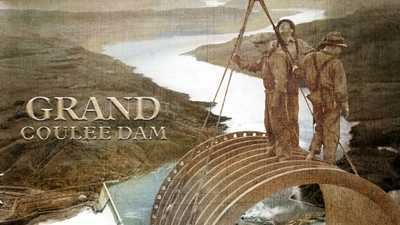 At once the story of an astonishing engineering achievement, and a cautionary tale about arrogance, our relationship to the natural world, and the price of progress. A meditation on man’s complex relationship with nature and an engaging history of the revolutionary achievements and missed opportunities of eco-activism. 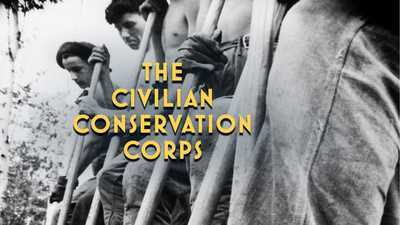 One of the most popular New Deal programs, the Civilian Conservation Corps put three million young men to work in the nation's forests and parks at the height of the Great Depression. 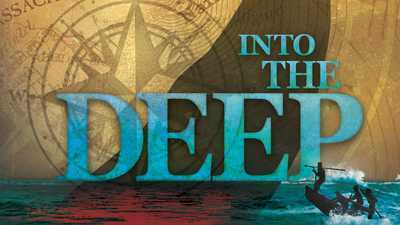 The 300-year saga of the American whaling industry, from its origins off the coast of New England, through the age of deep ocean whaling, and on to its demise in the decades following the Civil War. 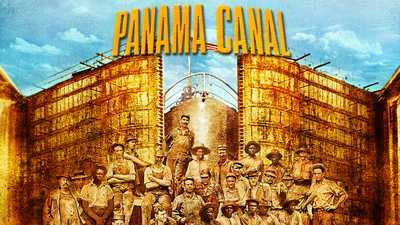 In 1914, the Panama Canal connected the world’s two largest oceans. American ingenuity and innovation had succeeded where the French had failed disastrously, but the U.S. paid a price for victory. 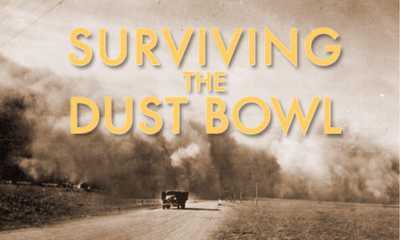 The story of the farmers who came to the Southern Plains of Texas, Oklahoma and Kansas dreaming of prosperity, and lived through ten years of drought, dust, disease and death.